Why should I book my stag do with climb365? If you want to lay on a beach and drink then go to Ibiza! If you want to have an amazing stag do adventure that you will never forget where some of the guys in the group will be gripped senseless! Where you jump in from 30 ft, climb waterfalls, Abseil down huge cliffs or go rock climbing. Then come to the Lake District for your stag do. 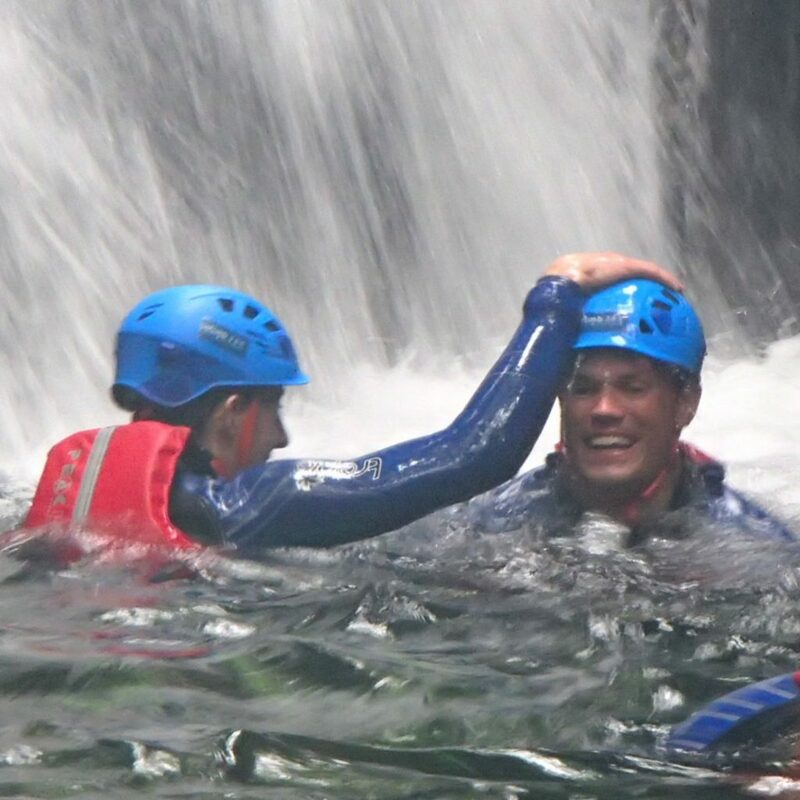 We have run loads of stag do adventure days. 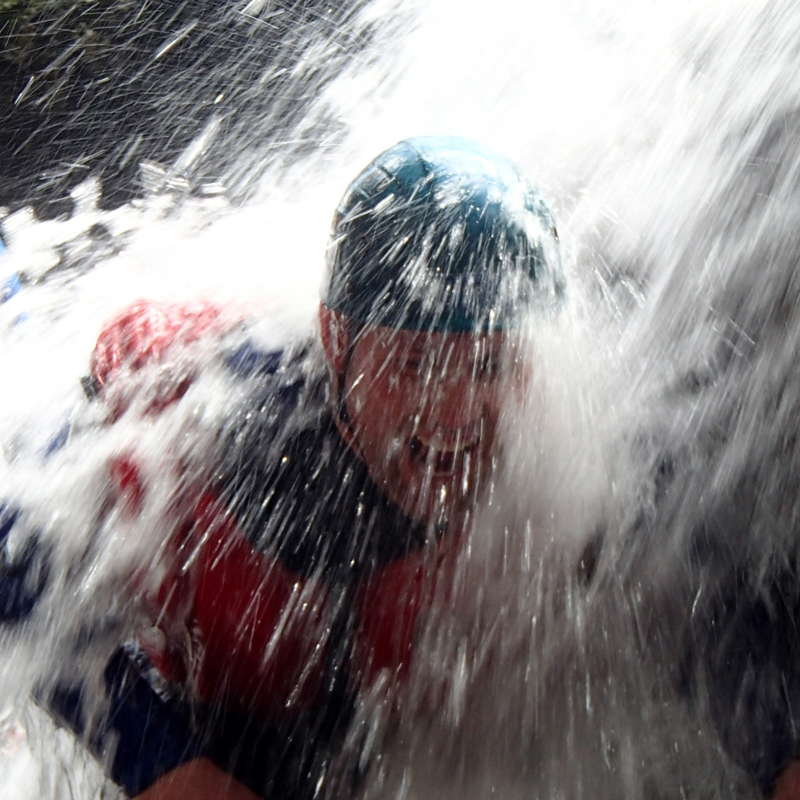 One of the best activities for this by is canyoning or a full-on version of gorge walking, ghyll scrambling. 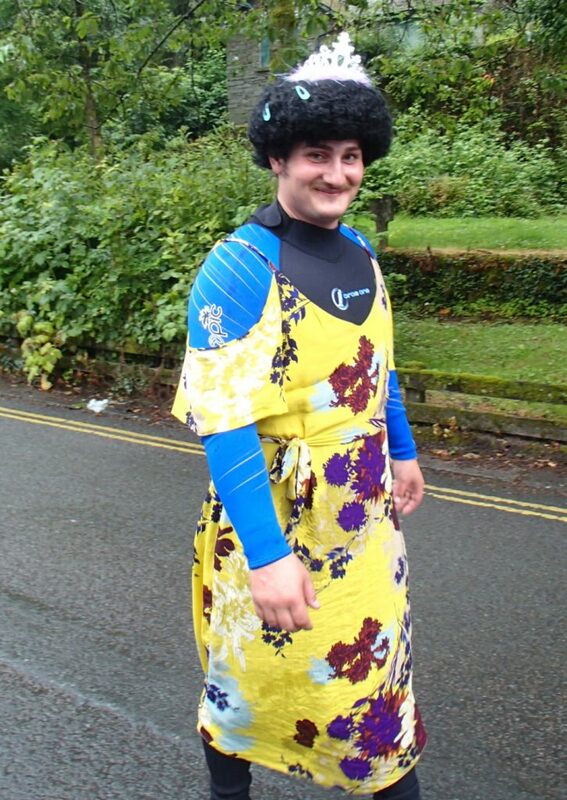 We can help you with the planning of the stag do. We know the area really well and can help you get things arranged quickly and simply. Booking is really simple and we don’t charge for Stag. What activities are on offer for our Stag do? We run a half day or full day activities. The packages offer a layout of what’s on offer for your Stag do. There are a few venues that work really well and it depends on what type of stag do you want. 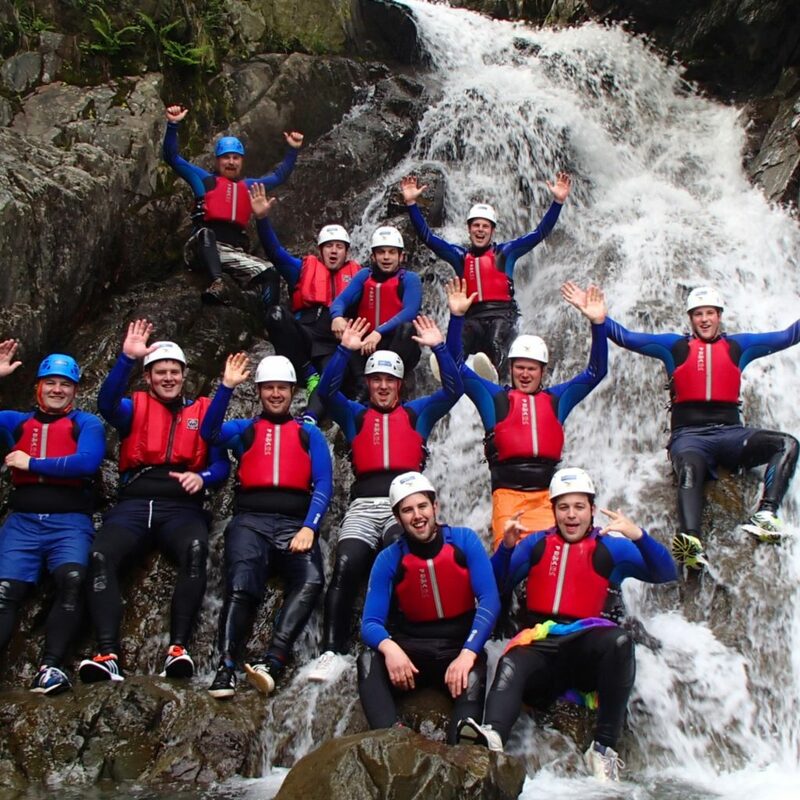 We tailor rock climbing, abseiling, gorge walking, ghyll scrambling and canyoning to offer you an experience that is just what you want. So if you want to have the most full-on river experience and have all day chose package 2! If you want the same but only have a half day book package 1 and select ghyll scrambling. 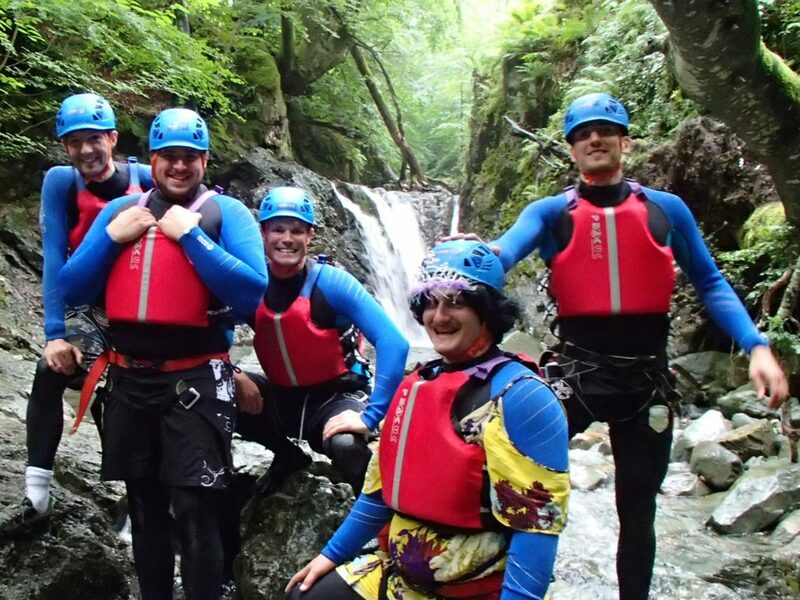 If you want to try something like Abseiling or climbing and want the challenge of ghyll scrambling then select package 3 and we will combine two sessions together to give you a full day stag do. All the activities are easy to get to from Kendal, Ambleside or Keswick. Are we suitable for this Stag do activity? Two rules: don’t be boring and DON’T drink before the session!!! Stag is free for all stag do Lake District packages. Combing two half-day sessions to make a full day of different activities. We provide you with full-length wetsuits. These are brilliant very stretchy and fit really well. We have a wide range of sizes fitting big guys. Also included are a helmet, harness and a buoyancy aid. Yes, please bring a pair of pants for under the wetsuit and a pair of long board shorts to go over the wetsuit to protect the seat of the wetsuit. You will need to bring trainers or walking boots, socks and a big towel for afterwards. Oh and don’t forget some spare dry clothes. And some money for a well earned pint!! Stag goes FREE!! with 6 or more paying group members. We use “world pay” to make things safe and as easy as possible for you.